The 7th Muslim Forum in Moscow has seen a signing of a memorandum on cooperation between the SalamWorld social network and the Russian Mufti Council. Elmir Kuliyev, Editor-in-Chief of SalamWorld, well-known translator of the Quran and a PhD in Philosophy, signed the document together with Sheikh Ravil Gaynutdin, Chairman of the Russian Mufti Council. 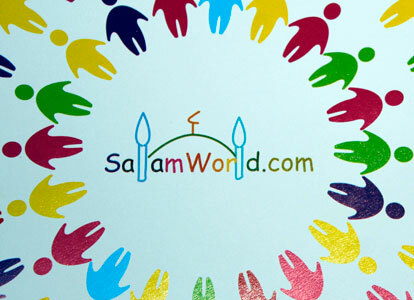 SalamWorld is a new generation social network allowing Muslims scholars and public figures to show the benefits of Islam and its world using the latest information technologies.